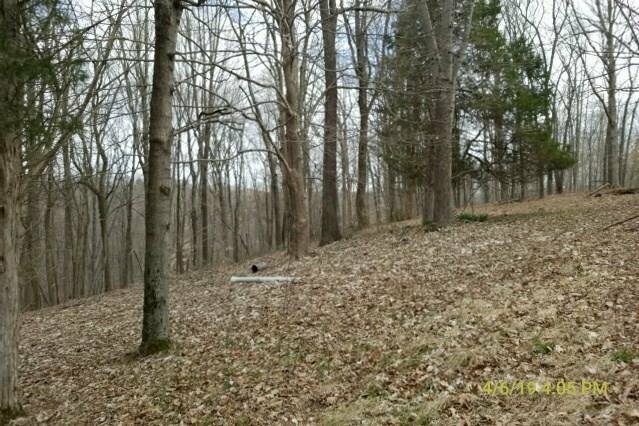 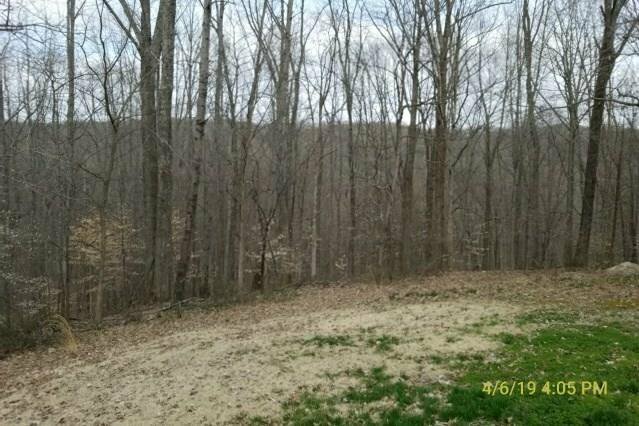 Drive way back into the woods up hill into your scenic sanctuary! 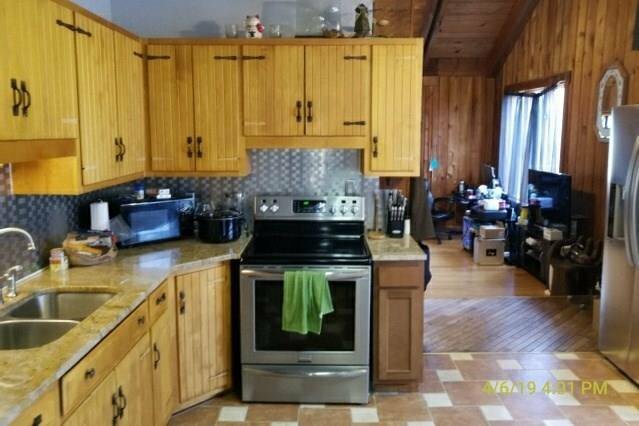 This cedar home is located on 16 scenic acres with fenced garden area, 2 car detached garage, workshop, and the full walkout basement has limitless potential. 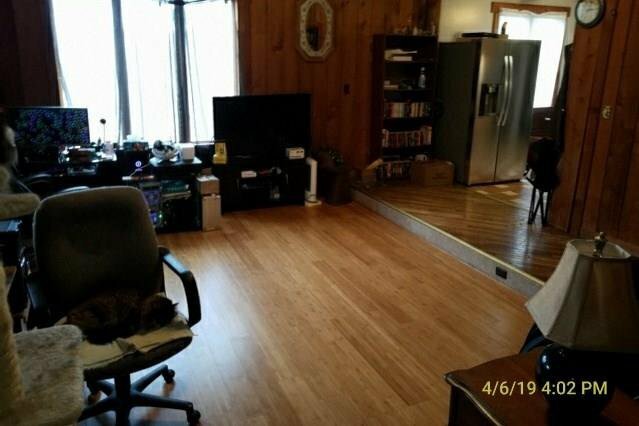 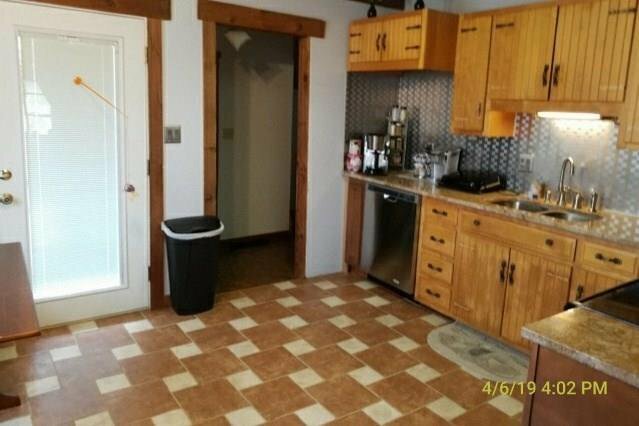 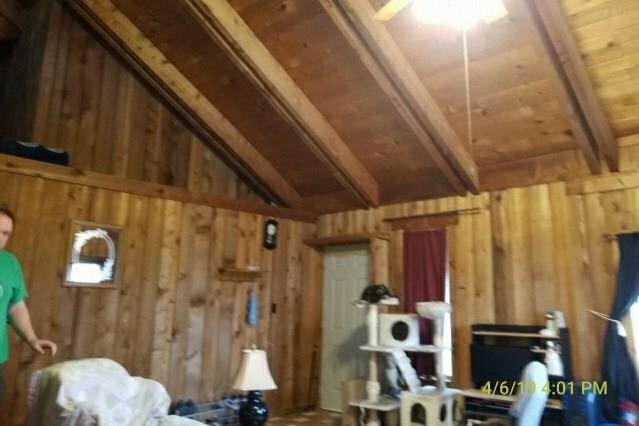 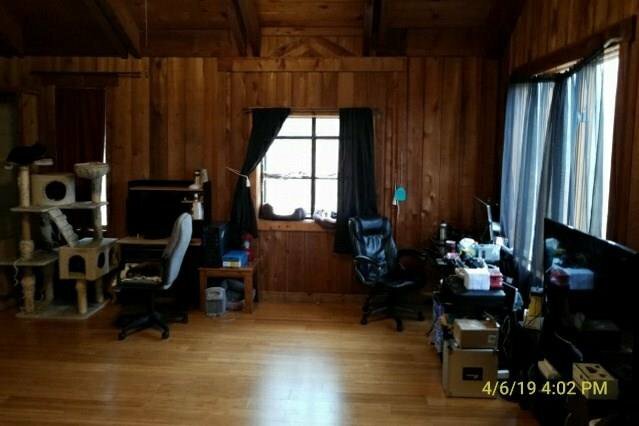 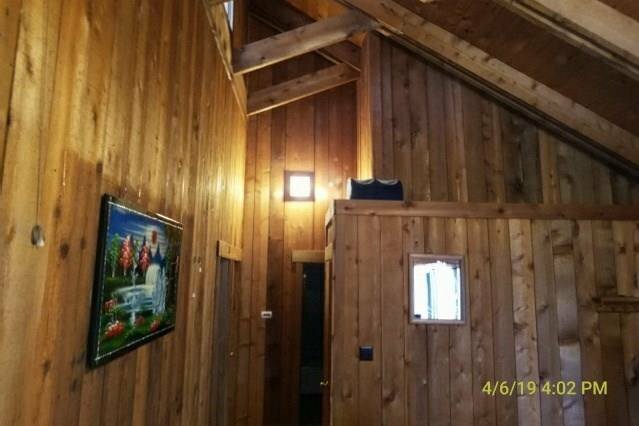 Basement already has wood stove and full bathroom. 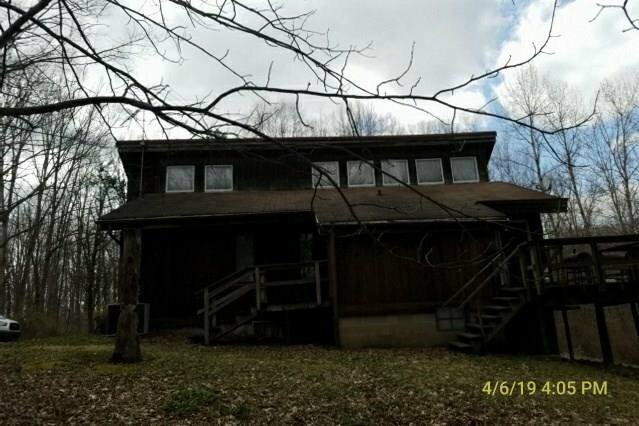 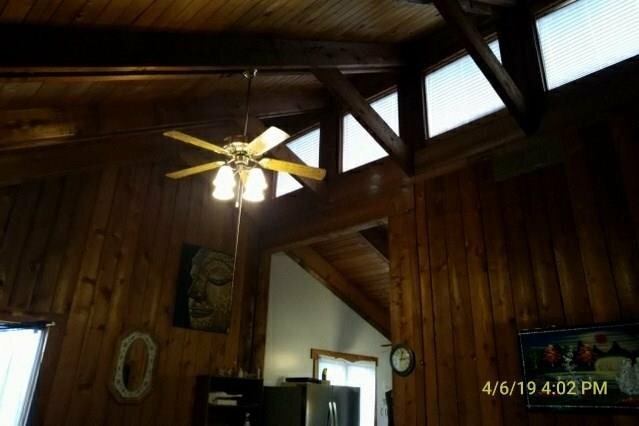 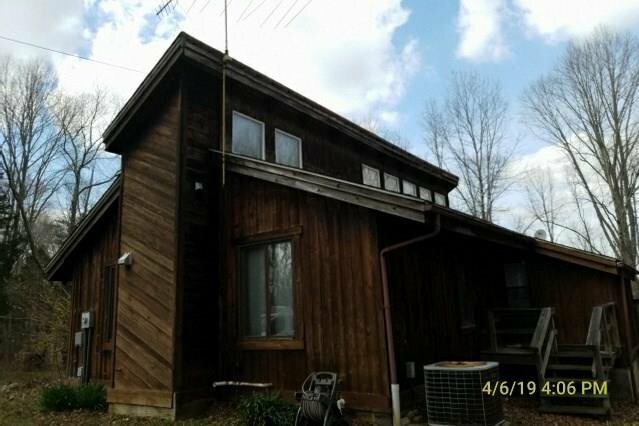 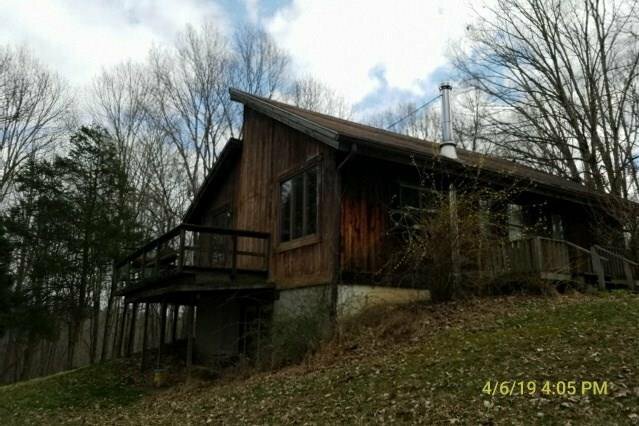 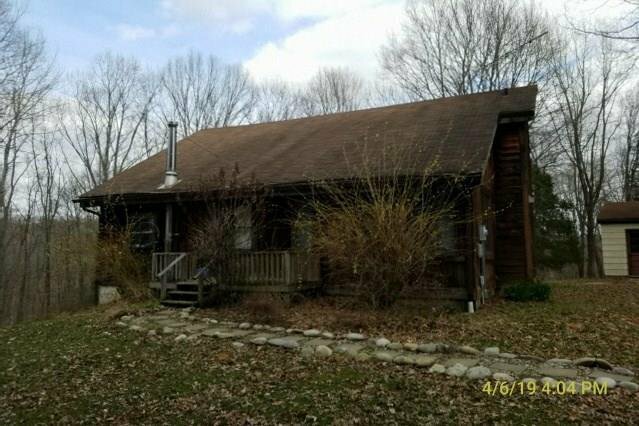 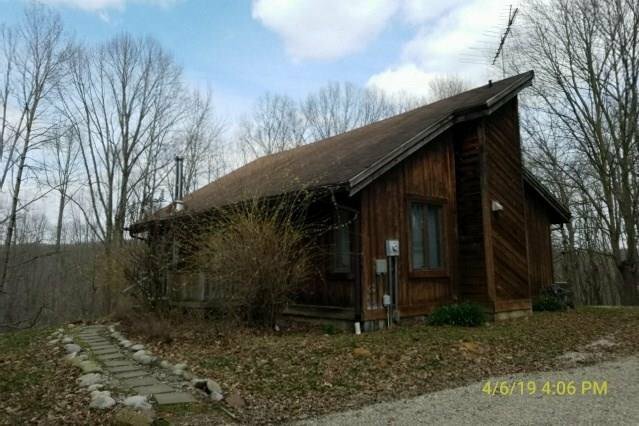 Come see this rustic beauty located on the south east edge of Brown County State Park.